It should relate to an area you’re well acquainted with, such as your house, neighbourhood, university or city, and to people you know, such as your family, friends, or classmates.Examples could include: - An internet-based solution to promote socializing by older people. - Making agricultural irrigation systems more water efficient. - System alarms to share information among neighbours. - A sustainable transport system without penalties in quality of service. - Increasing the speed of updating data over the network. - Energy saving in backups performed in large companies (such as banks). 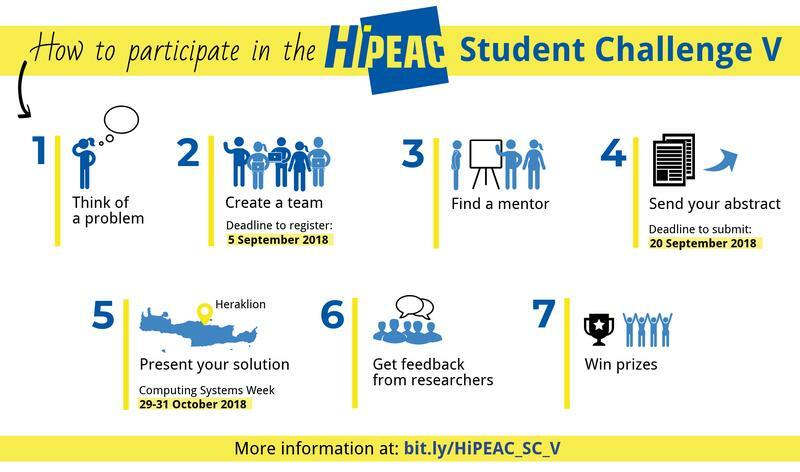 Don’t miss out – apply for the Student Challenge today! Important dates:5 September: Email the organizers to register your interest in attending. 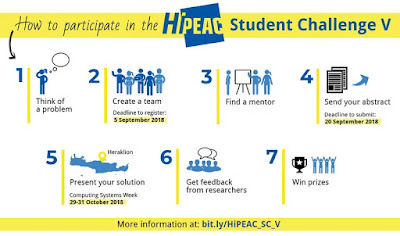 Send the names of your team members, your institution name, and the name of your advisor.20 September: Send your title and extended abstract.First week of October: we will contact you to say which kind of presentation (live or video) you’ve been selected for.29-31 October: Present your results (the exact date will be announced once available).Questions? 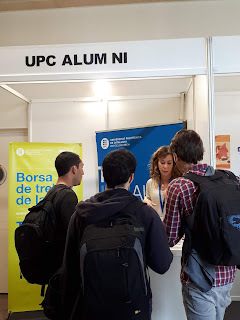 Please contact one of the organizers: Chris Fensch, Marisa Gil, Georgios Goumas or Işıl Öz.